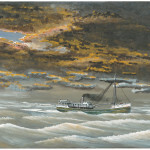 John A. Doerner – A Ship with No Name. 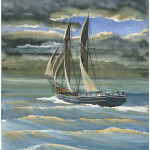 This ship represents a typical hybrid powered schooner built during the transition from wind power to steam. 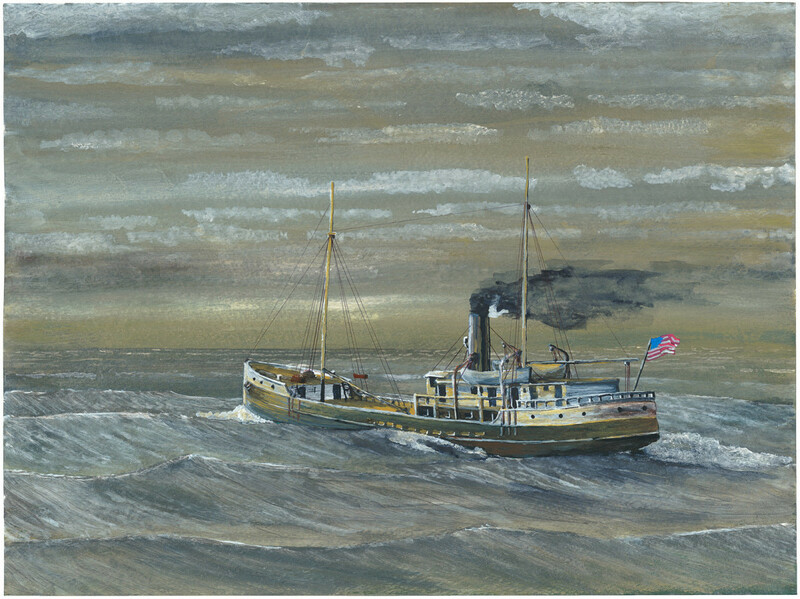 Even after the pure steamship arrived in the late 19th century, windjammers continued to be built and put in service well into the 20th century.